Complex Regional Pain Syndrome(CRPS), previously known as Reflex Sympathetic Dystrophy (RSD), is a painful condition which causes severe burning pain, swelling, temperature variation and skin color change following a mild injury (Type I), such as an ankle sprain, or after a specific nerve injury (Type II), such as trauma to a nerve. 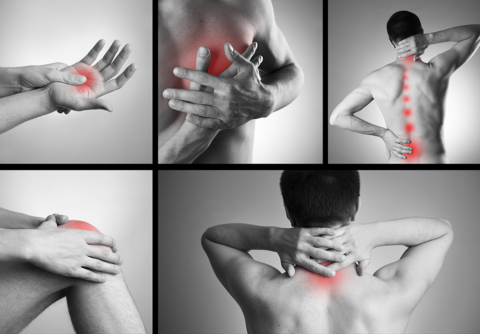 When Complex Regional Pain Syndrome (CRPS) occurs, there is continued transmission of abnormal pain signals in some individuals although the original injury has healed. 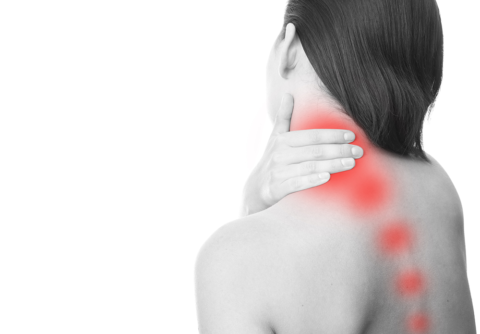 It is not well understood what causes some individuals to develop CRPS, while others with similar injuries do not, but it is clear that the pain signal has been found to travel through a branch of the autonomic nervous system called the sympathetic nervous system. 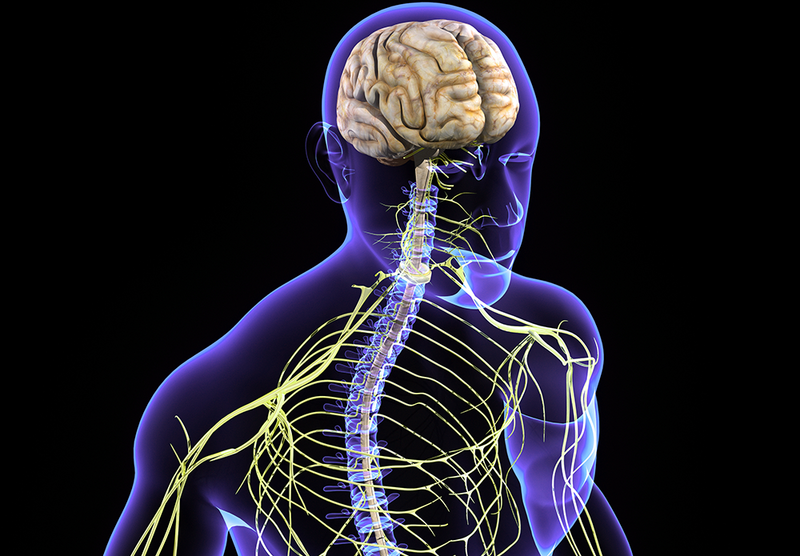 The sympathetic nerves system is a group of nerves that travel along the front side of the spinal column and normally controls many bodily functions including blood flow, sweating, heart rate, digestion and blood pressure. 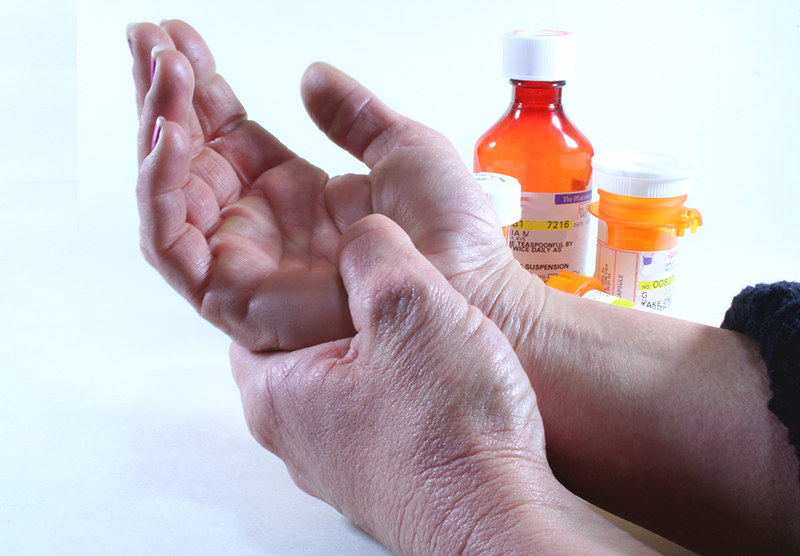 How is Complex Regional Pain Syndrome (CRPS), (Reflex Sympathetic Dystrophy) treated? 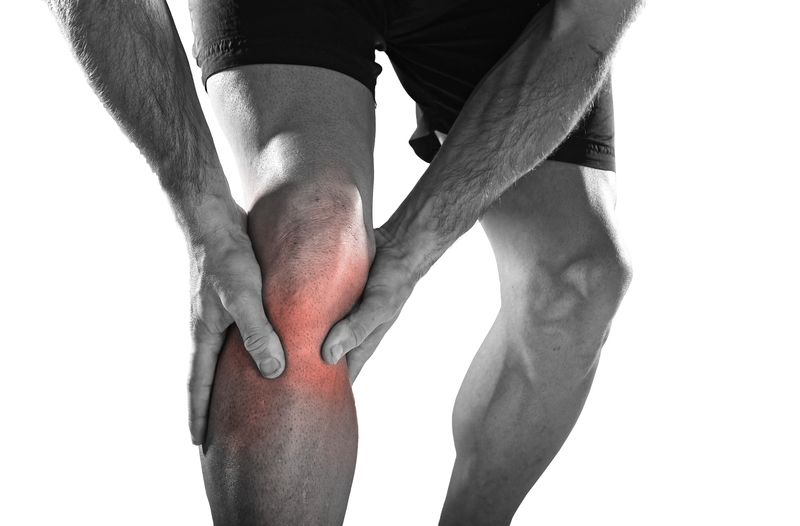 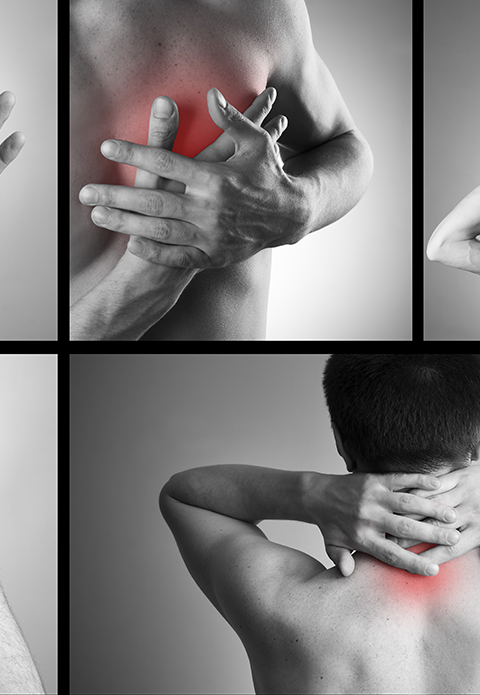 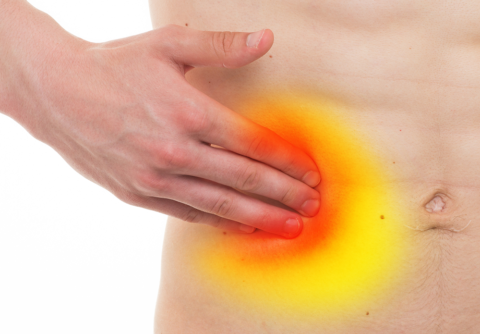 In order to treat the pain associated with CRPS a multidisciplinary approach is usually taken, including medications, physical therapy, modalities and interventional procedures. 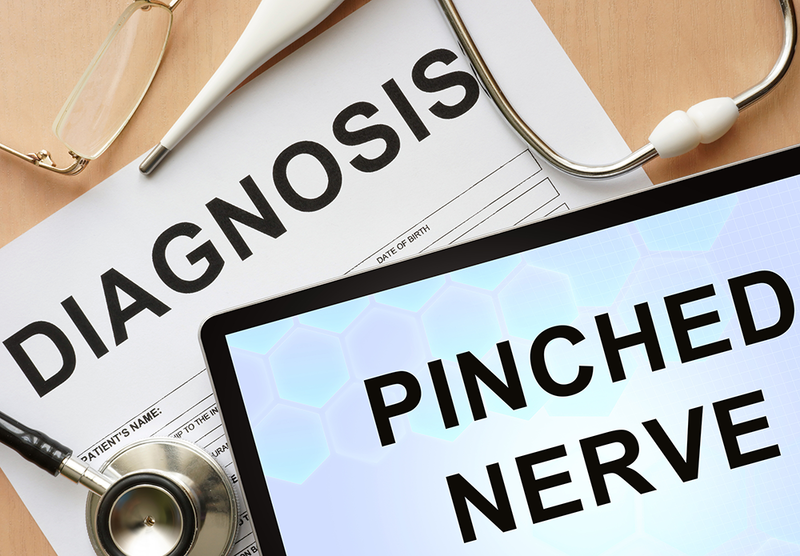 A specialized procedure called a lumbar sympathetic nerve block is performed for leg and ankle pain, and a Stellate ganglion block is performed for arm and hand pain. 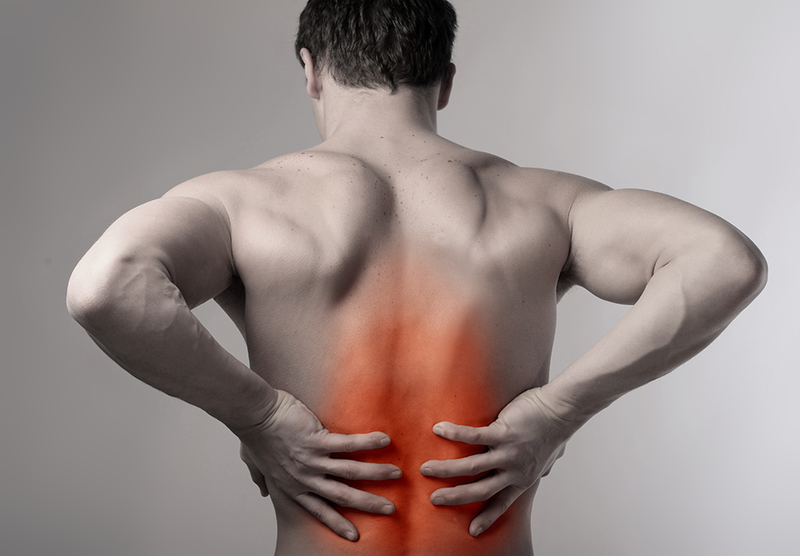 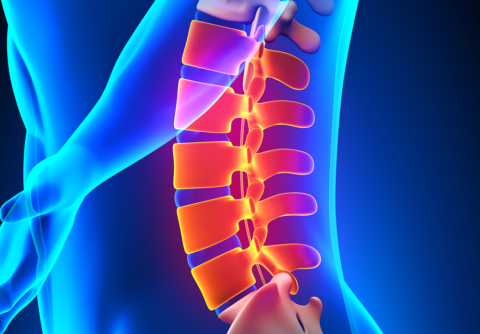 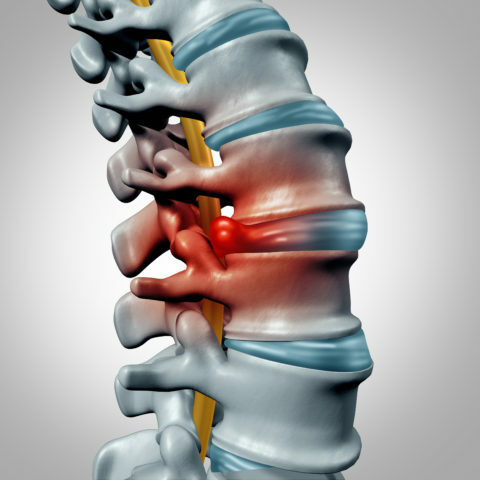 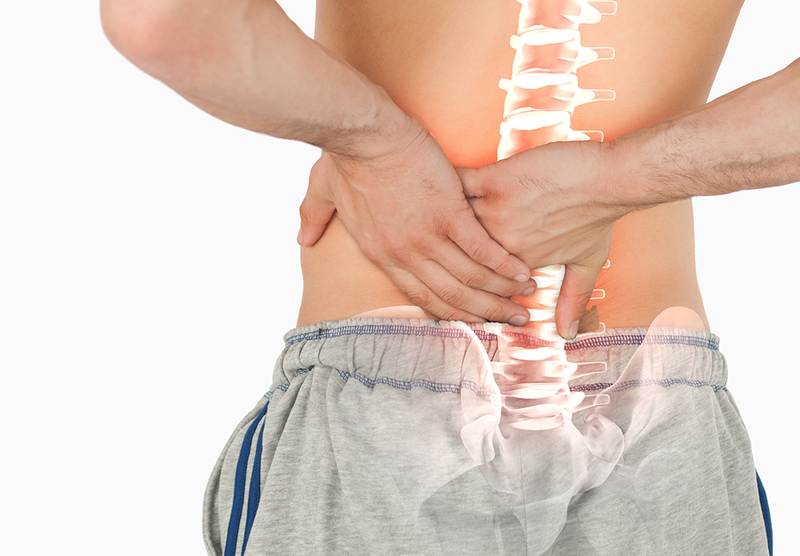 Spinal Cord Stimulation (SCS) is also an extremely effective long term treatment if other more conservative treatment is ineffective or only partially effective.